You can watch lots of it now! The panels and keynote presentations from our event in Dallas last month were recorded. 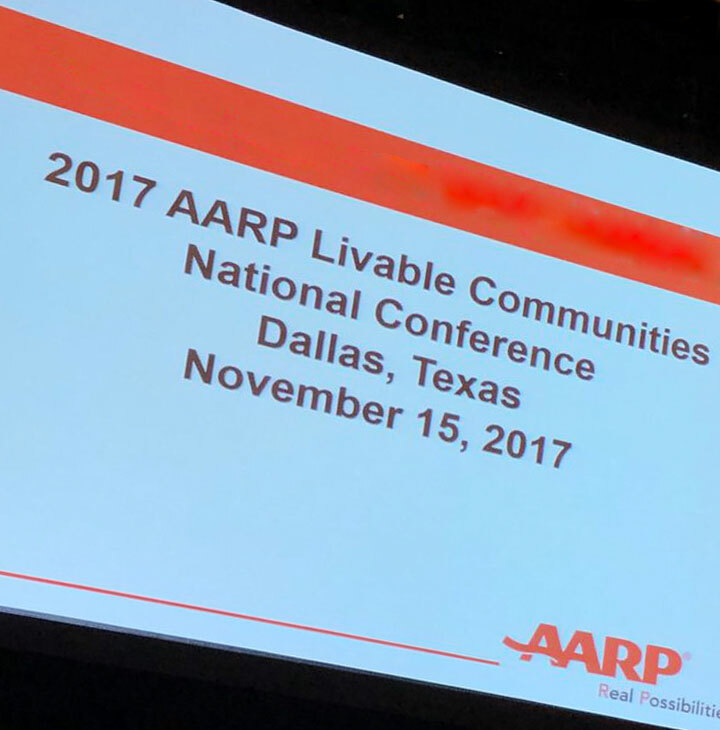 See what we heard from livability leaders including Fort Worth Mayor Betsy Price, transportation chiefs Roger Millar and Seleta Reynolds, and Julián Castro, a former San Antonio mayor and U.S. Secretary of Housing and Urban Development. 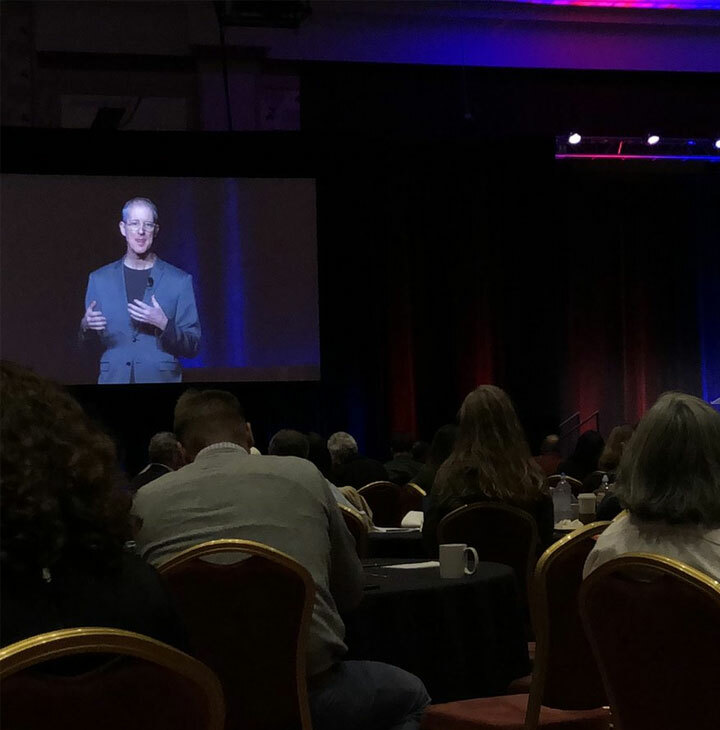 We also heard from Zipcar co-founder Robin Chase, Walkable City author Jeff Speck (pictured) and experts with first-hand experience building community resilience in the face of disaster. One Month to Go — The first-ever Engaged Cities Award is accepting applications from cities with populations of 30,000 or more that “successfully engage citizens to help create and implement solutions to pressing local problems.” The deadline is January 5, 2018.